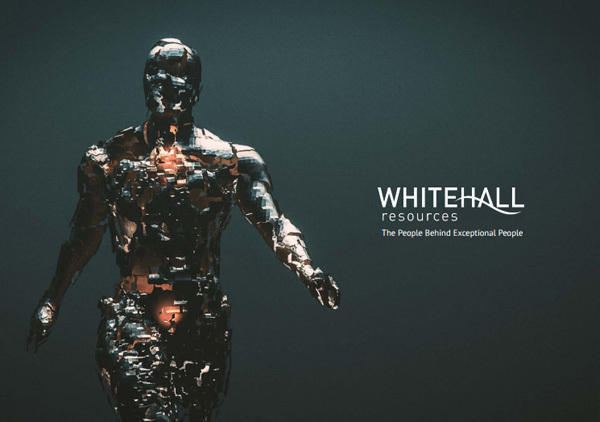 Download the latest copy of our brochure. It’s available in English, Arabic, Dutch, French, German, Polish and Spanish. 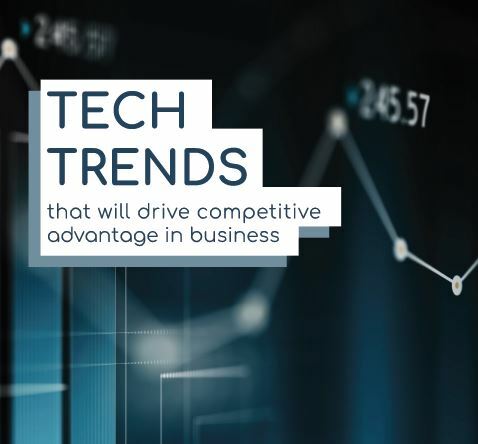 Download our technology guide which covers the impact that blockchain, the Internet of Things and artificial intelligence are having on businesses around the world. 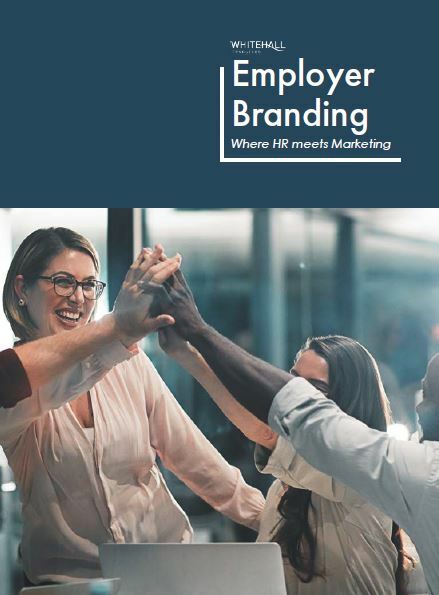 Download our step-by-step guide to building a strong employer brand.